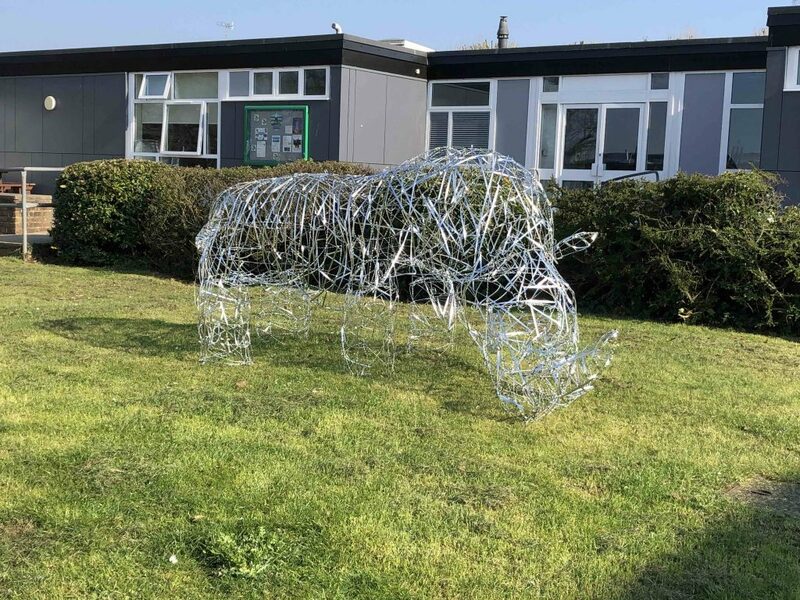 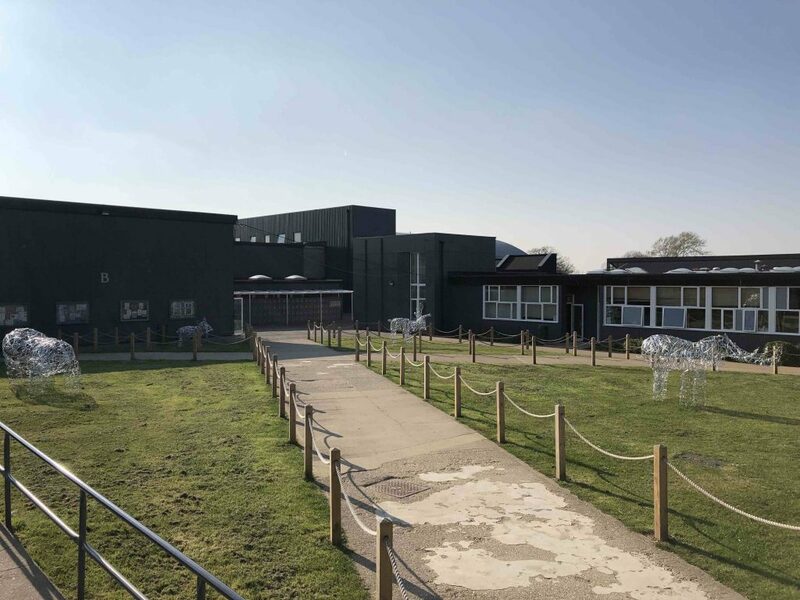 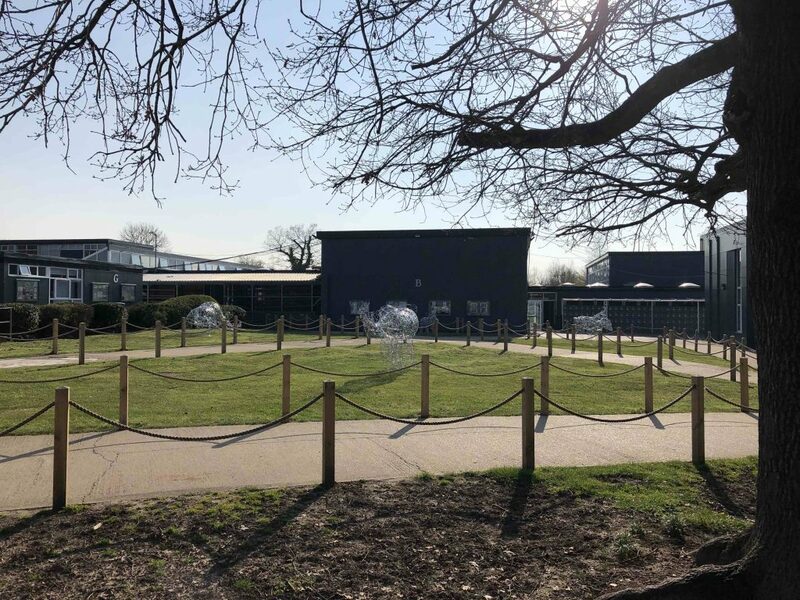 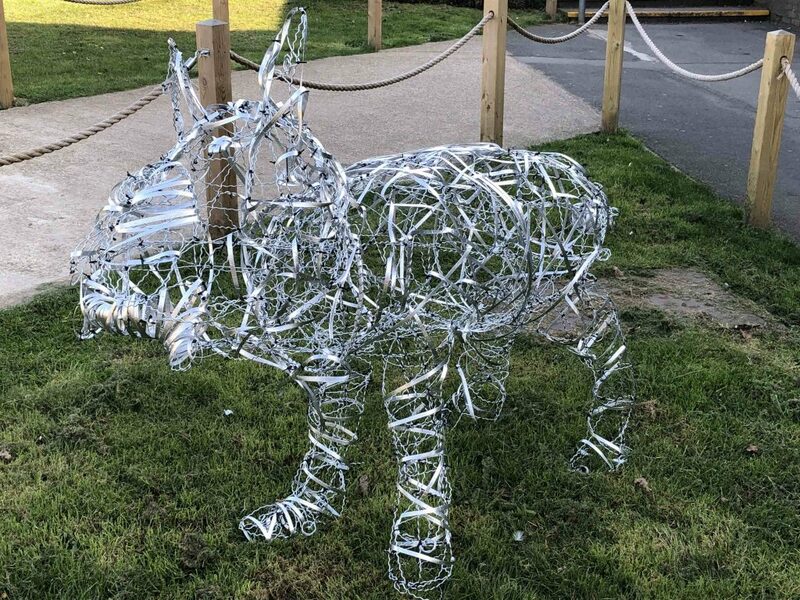 Last Friday we were privileged to host an artist in residence at Bushey Meads who worked with a More Able group of 30 students who produced four stunning sculptures that have been placed in our quadrangle at the centre of our school. 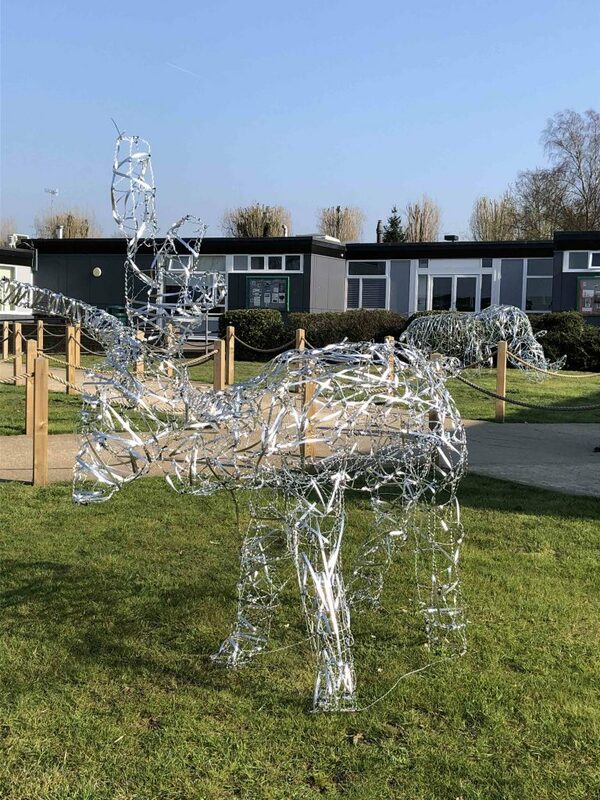 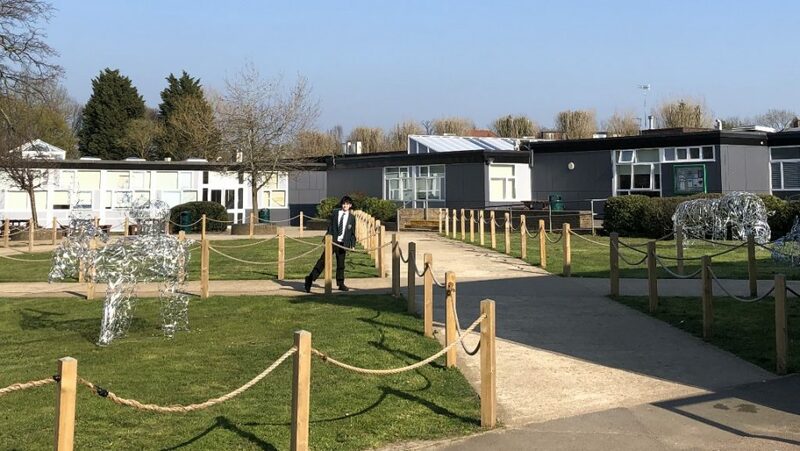 Glinting in the sunshine, they add an inspiring dimension to our school community. 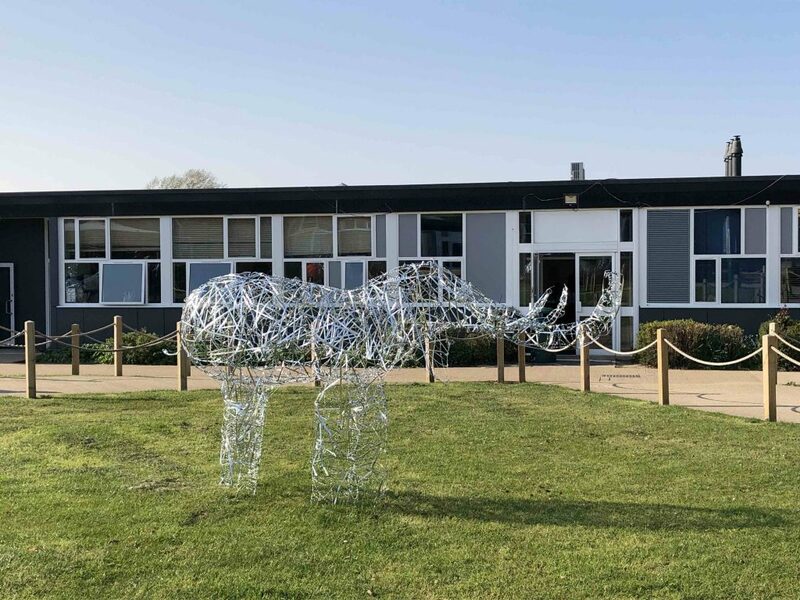 The four sculptures are an elephant, rhino, stag and bulldog – with a bone in its mouth!